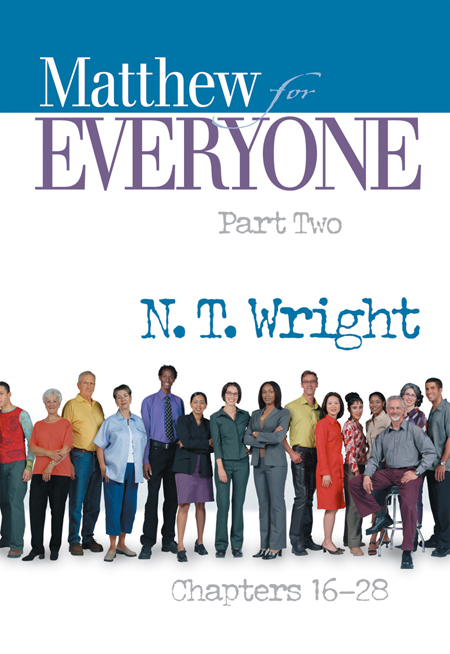 “Matthew for Everyone” might be for you! starting Monday, January 24 at 7 p.m. Cost of the two book series is $20. “Tom Wright’s eye-opening comments on the Gospel of Matthew and what it might mean for us are combined, passage-by-passage, with his fresh translation of the Bible text. 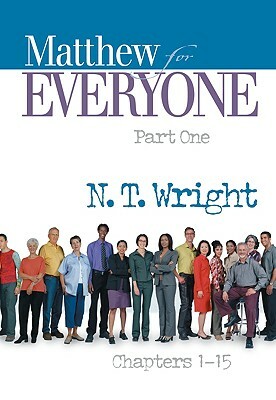 Making use of his true scholar’s understanding, yet writing in an approachable and anecdotal style, Wright captures the urgency and excitement of Matthew’s Gospel in a way few writers have. 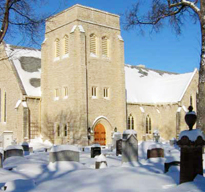 Join us for the Bible Study at St. Anne’s! Please see the sign up sheet on the table at the back of the Cathedral. Read reviews, preview the book and learn more about the author on amazon. This entry was posted in Bible Study, Education, News. Bookmark the permalink.